Mom: "Isn't this your kitchen?" Photo from City Scope Magazine's website. Recognize this space? It's my Chattanooga Kitchen and it's featured in Chattanooga's City Scope Magazine! 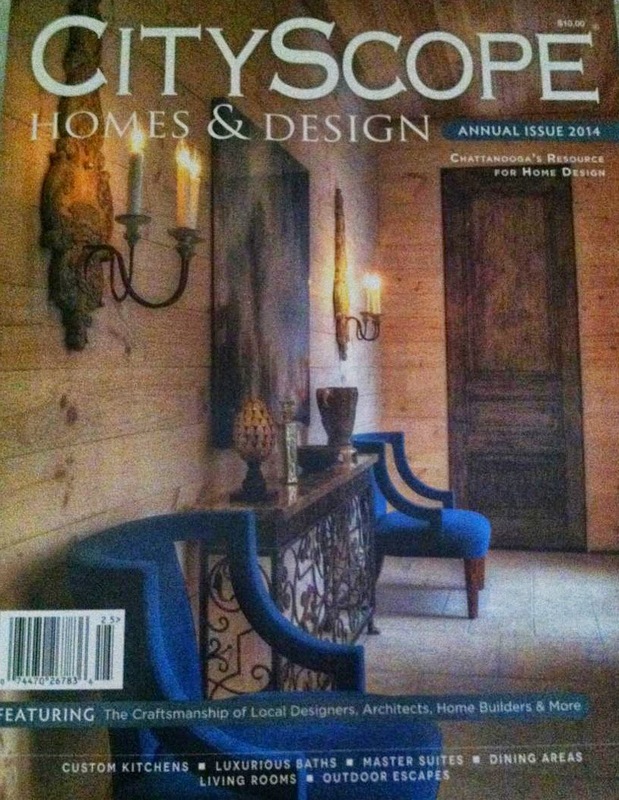 Each year the magazine puts out a Home & Design Edition and I was so excited to find out a kitchen I did was included! 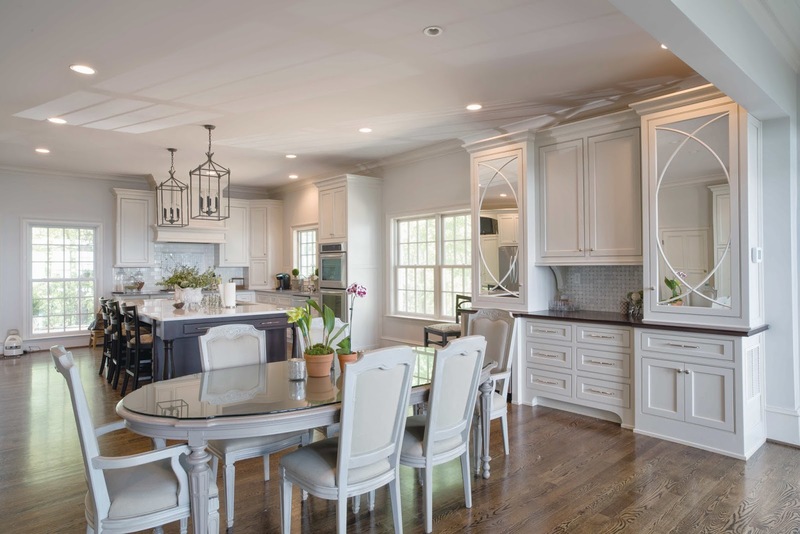 The spread on this house was centered around the total transformation of the home and highlights the interior decorator that assisted with the decor. However, I was thrilled to see a full two page spread on the kitchen full of Bell Cabinetry! Chattanooga friends - I hope you will grab a copy of this magazine and check it out!